Air Asia Promo Fare 2016: Do you want good luck for this year of the monkey? 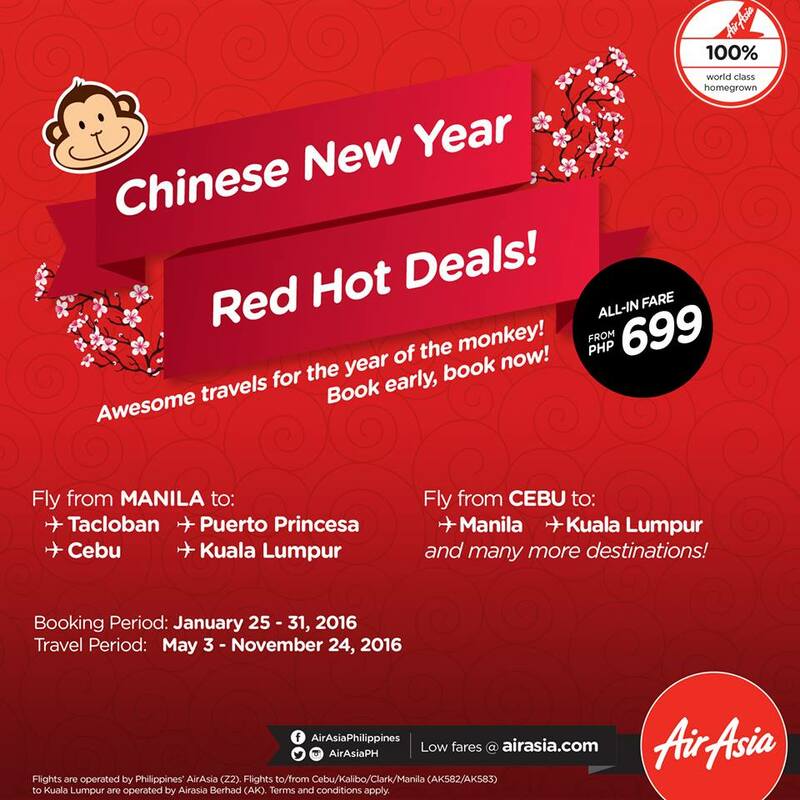 How about good deals for your travels this 2016? Avail our RED Hot promo fares @ http://bit.ly/CNYREDHotDeals! 'Share' and book NOW! 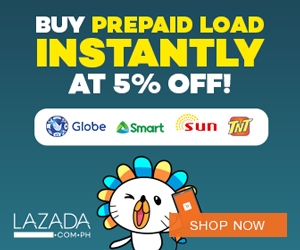 Chinese New Year Red Hot Deals! It's only P699 from Manila to Cebu, Tacloban, Puerto Princesa or to Kuala Lumpur. Or if you're from Cebu, you can visit Manila too!